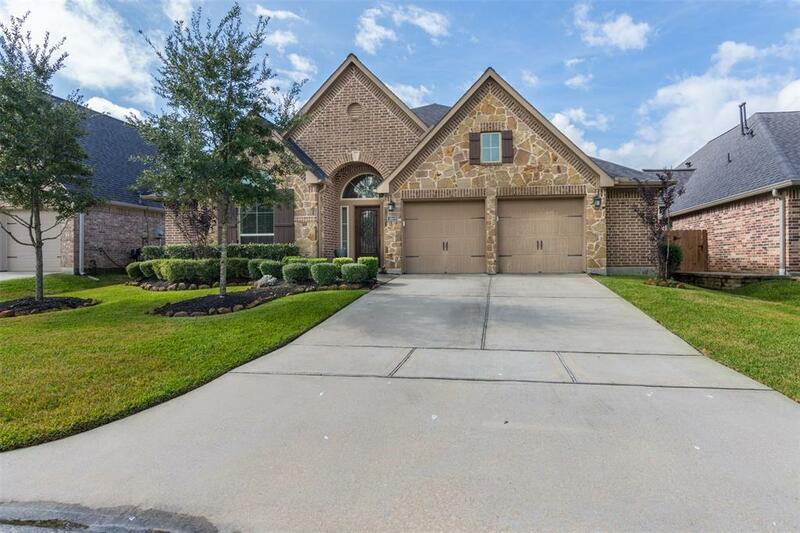 Don't miss out on this gorgeous 1 story Perry Home in Mirror Lakes! 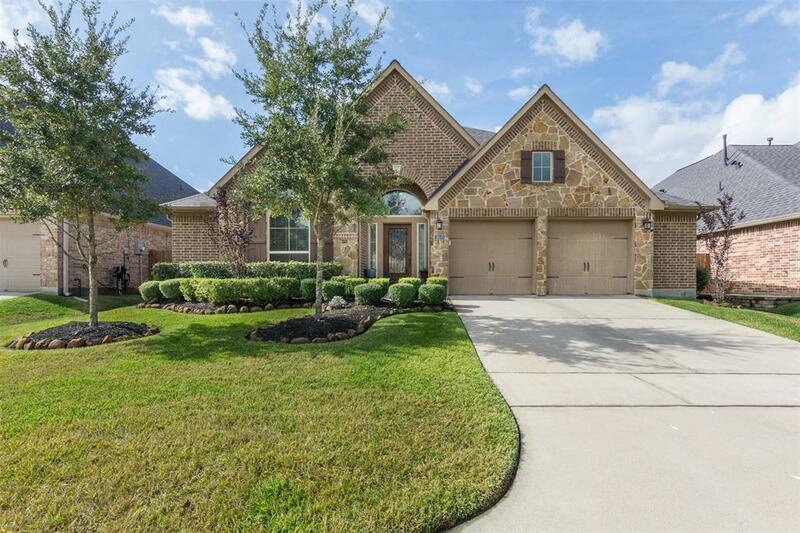 This home is 4 bedrooms and 3 baths with beautiful upgrades throughout and tons of natural light! 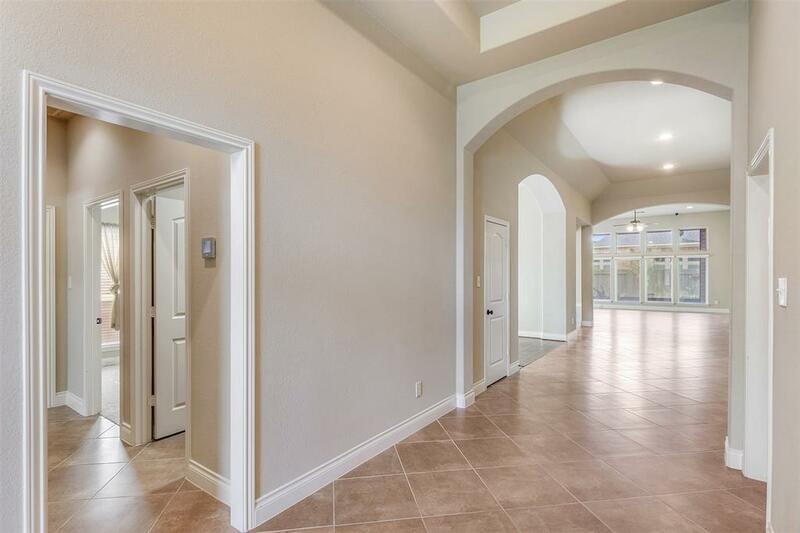 It has upgraded wood floor in the study and dining room, and stunning granite in the kitchen and all bathrooms. This garage also has a 5ft extension on the side for extra storage space. The covered patio is just what you need in this Texas heat. It is screened in to keep the bugs out and provide extra shade. 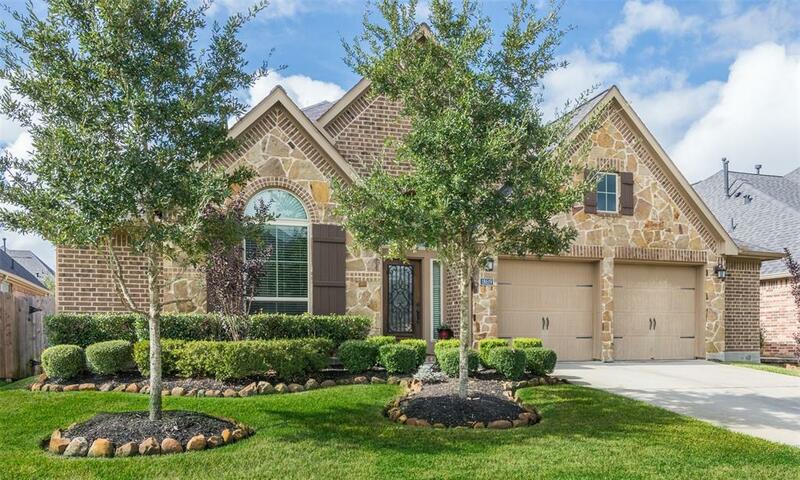 Don't miss out this gorgeous home, schedule your showing today!